…it’s all over but the shouting: Yay! Wh00t! Alright, NAPTIME! 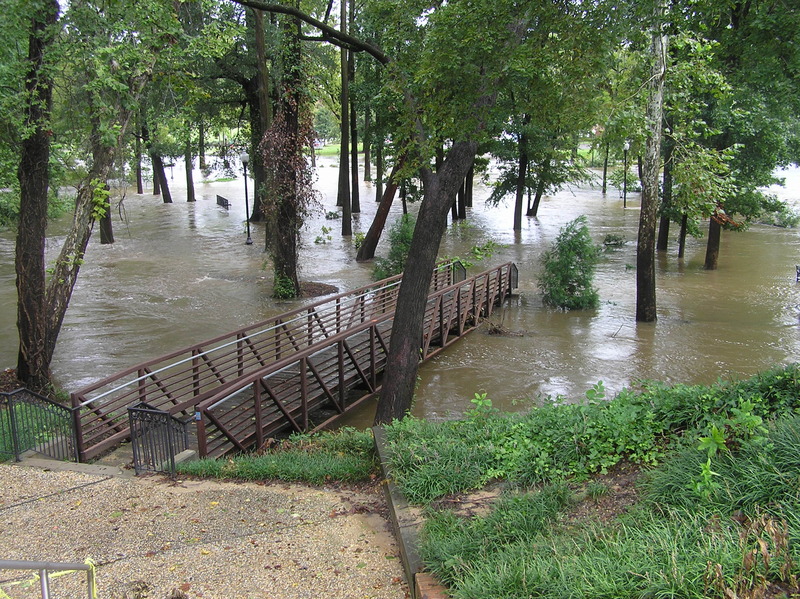 …but we persevered, broke out the umbrellas for a bit, and had a great day after all! 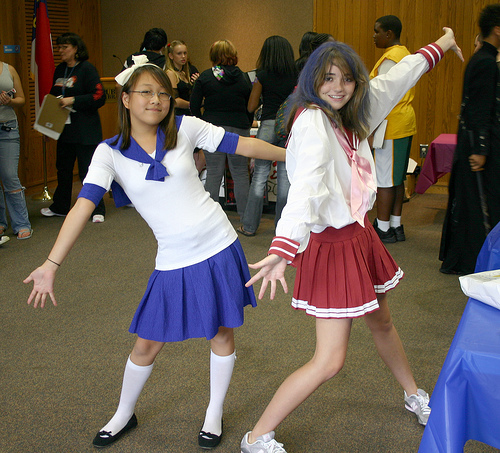 Check out the fun on our teen Flickr page! I’d like to thank everyone who helped to make Librari-Con 2008 possible: my partner-in-crime-and-teen-services, Katharine, The Anime Arsenal, special guests The Carolina Garrison of the 501st Legion, Nick Capiot, Will Hays, and Robert “Dr. Gonzo” Wicker, the members of SRPE, all of the talented folks who inhabited Artists’ Alley, our teen volunteers a.k.a. “the minions,” and the Cumberland County Public Library & Information Center’s staff, administration, and our Friends of the Library. Were you here? Did you have a good time? Oh, almost forgot! Check out the great pics taken by the 501st! Welcome bewildered yet indulgent parents! Once again we’re having a party called Librari-Con. 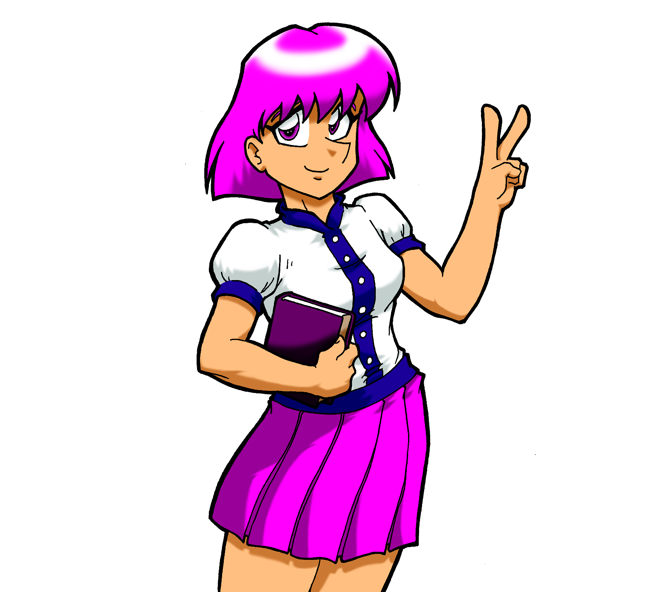 Hanna never actually became a hurricane, just a piddly, little tropical storm which was no match for the anime, manga, and graphic novel fans who’ve descended upon our library! A little rain…a little wind…no worries. Mass quantities of teens and assorted other folks of all ages, in various stages of cosplay, are hanging out, browsing tons of great art, reading manga, drawing their own stuff, folding origami, and snapping pictures right and left. Artists’ Alley is hopping…local artists and special guests artist Nick Capiot and voice actors Will Hays and Robert “Dr. Gonzo” Wicker are having a great time talking to new fans of all ages, sharing their art and selling their wares. There’s still time to check out all the action…the Cosplay Runway starts at 2:30 and the forums go until 3:30! Hope to see you here! 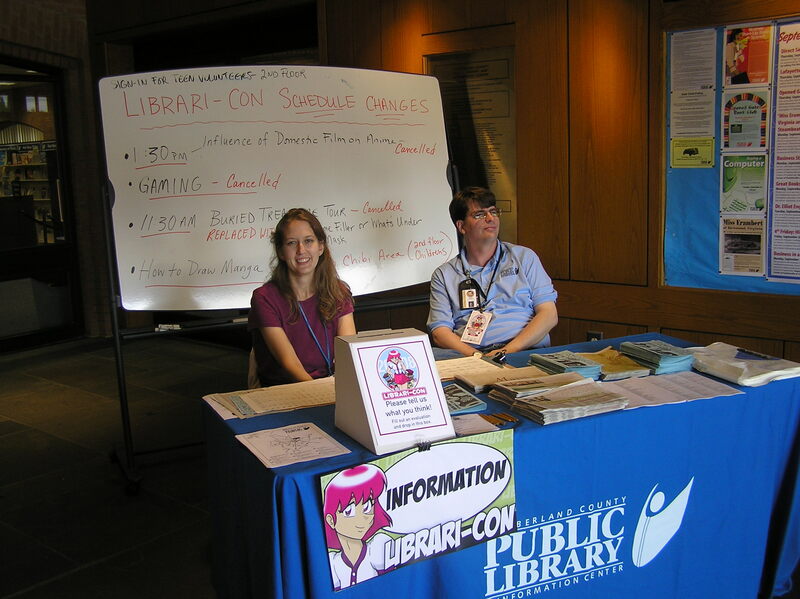 I’ll be posting Librari-Con 2008 pictures on our Flickr page earlier next week, so check back!